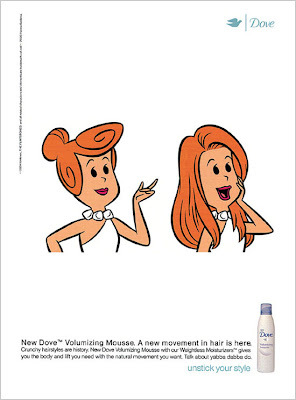 Colors of Ads: DOVE Define & Shine Control Gel! 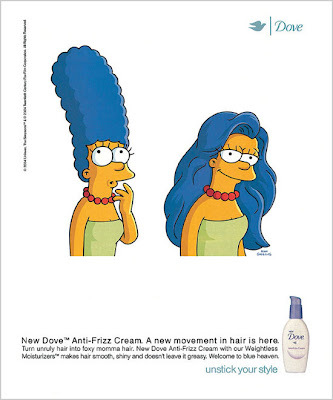 "DOVE Define & Shine Control Gel! A new movement in hair is here". 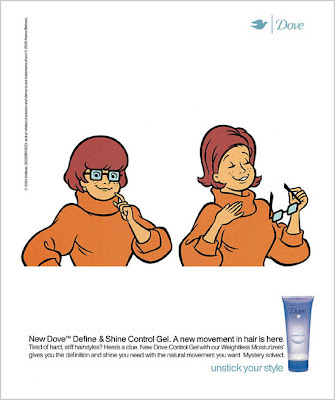 0 Responses to DOVE Define & Shine Control Gel!